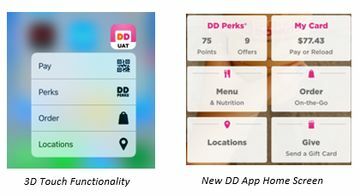 From our Dunkin’ Donuts Mobile App to On-the-Go Ordering, we are always leveraging new technologies here at Dunkin’. 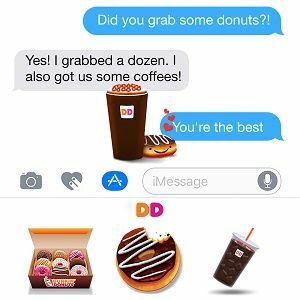 With our newest innovation, you can now share Dunkin’ digitally using our new Stickers and mGifts for iOS10 iMessage! 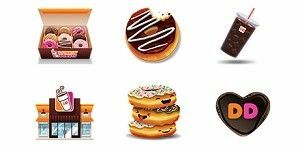 Share your love of Dunkin’ Donuts using the delightful new stickers, which feature everything from hot and iced coffee, donuts and MUNCHKINS® donut hole treats as well as cute sayings and images. Download them for free directly within iMessage on your iPhone, iPad or iPod touch. Not only can you surprise friends and family with these adorable stickers, you can now send them mGifts via iMessage as well. 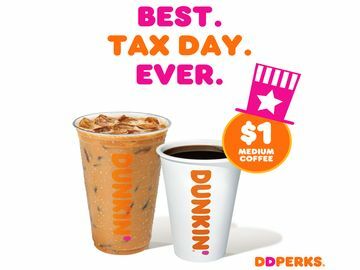 Access the Dunkin’ Mobile App through iMessage to deliver mobile Dunkin’ Donuts Cards, or use Apply Pay to purchase iMessage mGifts. It’s as simple as sending an emoji! 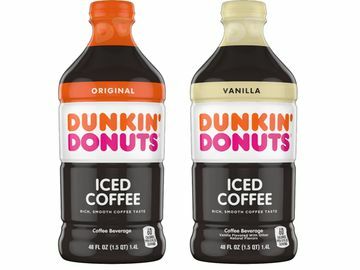 If you don’t have our Dunkin’ Donuts Mobile App, now is the time to download. 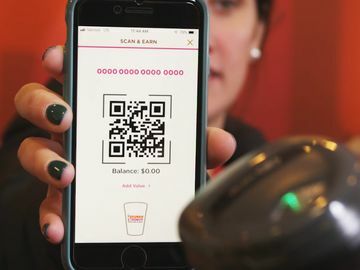 It allows you to pay at the touch of a button, order DD on-the-go to pick up in store, access discounts through DD Perks, and more. Plus, we’ve added some innovative updates. 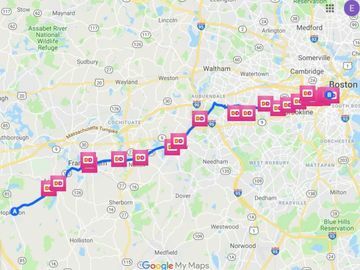 You can now access the App on multiple devices, have key features read verbally, and those of you with an iPhone 6s or higher can utilize the “3D Touch” functionality on the App as well. We’ve also reordered the home screen to make it that much easier for you to use. Click here learn more about our new Mobile App updates and iOS iMessage features. And be sure to download our new Stickers to share your DD love!